Photo editing tools are often extremely complex and we always need easy solutions to everything we do. Fotor is the answer to our editing problems and it allows you to do everything without a lot of hard work. This application is extremely easy to use and comes with an extremely powerful editor. 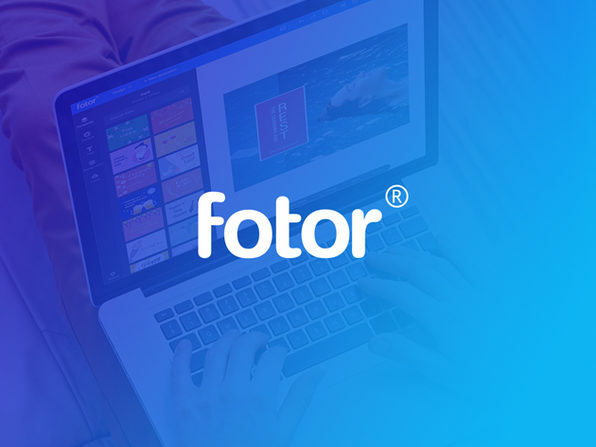 Wccftech is offering amazing discounts the subscriptions of Fotor Design & Image Editor Online Pro. The offer is limited so avail it right away. The application is highly reviewed and rated and you will love it as well. So get your hands on this amazing discount offer and edit away!